Hey, finally! Took a little longer than I was expecting but cool. 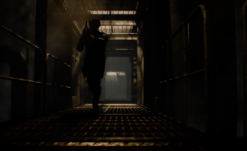 When Capcom revealed the “classic” costumes for Leon and Claire (which are unlocked by beating both characters’ campaigns), fans were a little taken aback by some rather unnecessary changes made to Claire’s version. 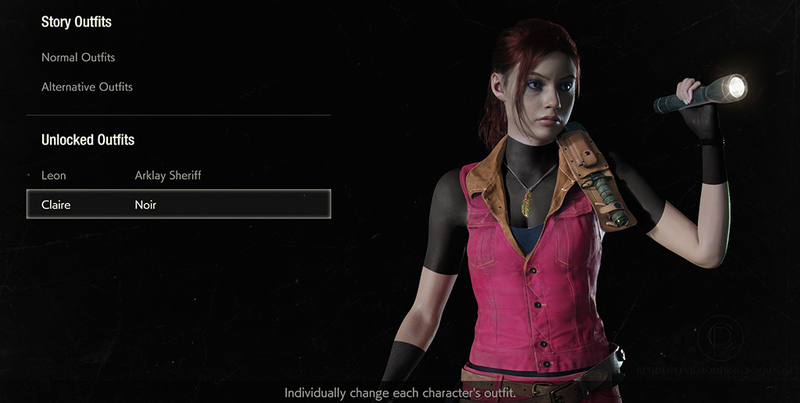 Claire Redfield was depicted in her classic costume for sure — but missing her black, skin-tight turtle neck t-shirt and forearm-length gloves. Pretty disappointing omission for fans of classic Claire (especially since her costume redesign had been a bone of contention with some fans) especially when Leon’s costume was actually even more accurate to the original than the RE4 version had been. It was weird considering how much more sexualized it made Claire look despite the devs explaining they designed the default costume to avoid that sort of disconnect from reality. What did you change the classic costume for then? Well say no more fam, the modding community’s got you. 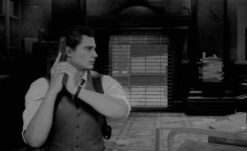 User Crazy Potato on the RE modding boards released a modded version of the classic outfit that gives Claire her old shirt and gloves back… sorta. Okay, technically they just colored certain parts of her body to be jet black rather than modeling a shirt, but considering the shirt is meant to be skin tight, it works fine. It is a little more noticeable in cutscenes, as the shirt clearly still has a skin texture, and she’s also still wearing the tank top on top of it, but the modder says they’ll update it when a full model editor is available. The modder also saw fit to edit Claire’s hair to red, matching most of her other appearances (although it’s worth noting that uh… the original RE2 Claire did not have red hair — but most fans think of her as a redhead so hey). You can download the mod here, and see it in 3D below. I already tried it out for myself, and I think I’ll keep it. It makes a world of difference, honestly.